Text message marketing is a great tool for small businesses. It can help them make inroads into markets and gain access to a wide customer base. Nowadays every business owner is keen to try out this newer marketing method given the wide scale benefits that can be achieved. According to some experts text message marketing is a futuristic marketing solution that could remain in use for years to come. Mobile marketing is affordable yet very effective which is why small business owners such as those who own bicycle shops are using them regularly to good effect. 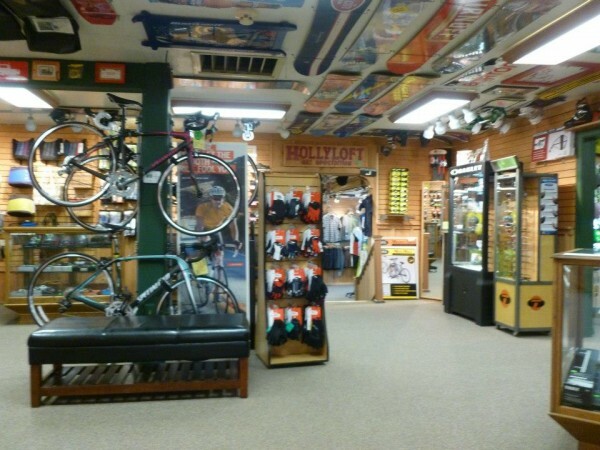 Lets look at some of the ways bicycle shops can use text message marketing. Text message marketing can be used by bicycle shop owners to spread messages to their customers. Interacting regularly with customers is essential for the success of any business and this is one tool that allows you to do just that. You can send out text alerts informing people about the availability of new bicycle models and their prices. Furthermore you can also use text to make important announcements such as a clearance sale or a special weekend deal. As a marketer it is your job to keep your customers interested in your products and services. You need to provide your customers updated information about upcoming events and products. You can use the texting message marketing to inform customers about cycling tours and competitions. If a customer hasn’t visited your store for a long period then you could send out a reminder encouraging them to visit. Text message marketing is primarily used to attract customers and encourage them to spend their money. Mobile coupons, lucky draws and trivia questions are among the most commonly used strategies to reach out to customers. You can send out messages regularly offering discounts to customers. Remember that the market is very competitive so you will need to be creative with your marketing or else you could be left behind by your rivals. Text message marketing is a great integration tool for bicycle shops. It helps them create links with their customers on multiple networks. The text messaging service could be used to create a positive relationship with the customers. You can integrate social networking with your text message marketing to engage customers and get a better response. The more creative you are in your use of this service the better chances of success you have.